By Adrianne Pasquarelli . Published on December 14, 2018. 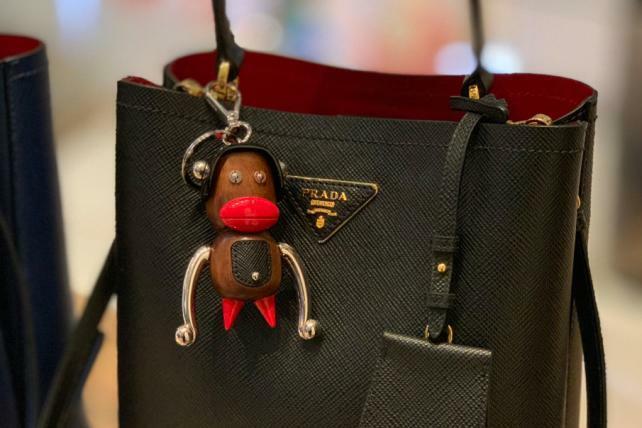 After coming under fire this week for creating a monkey figurine with overly large red lips in a style reminiscent of racist caricatures of black people, Prada apologized and announced Friday that it will stop selling the offending products. . The high-end brand had been using the image on items such as keychains and corresponding marketing as part of its Pradamagalia collection. The imagery was also prevalent in the brand's SoHo flagship, according to consumers who complained on social media. The fashion brand did not return a request for comment. On Friday, it tweeted about the allegations, calling the keychains "fantasy charms" but noting it "never had the intention of offending anyone." 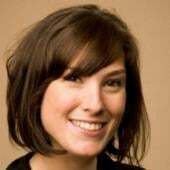 Prada also said on Twitter that the products are no longer for sale and any corresponding imagery will be removed from circulation. [2/] #Prada Group never had the intention of offending anyone and we abhor all forms of racism and racist imagery. In this interest we will withdraw the characters in question from display and circulation. By Friday afternoon, the keychains, called Otto-Toto and retailing for $550, were still searchable on Prada's ecommerce site but impossible to add to a shopping bag. But consumers weren't buying the Italian brand's excuses. 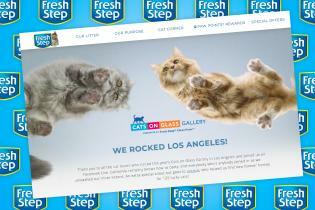 Some said they will boycott the brand in response. 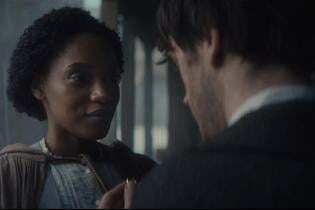 The company is not the only brand to suffer a marketing misstep this year regarding race. One of the most notable was H&M, which in January advertised a hoodie reading "Coolest monkey in the jungle" with a black child model.